The Beaujolais region is internationally known for its long tradition of winemaking, for the use of carbonic maceration, and more recently for the popular Beaujolais nouveau. 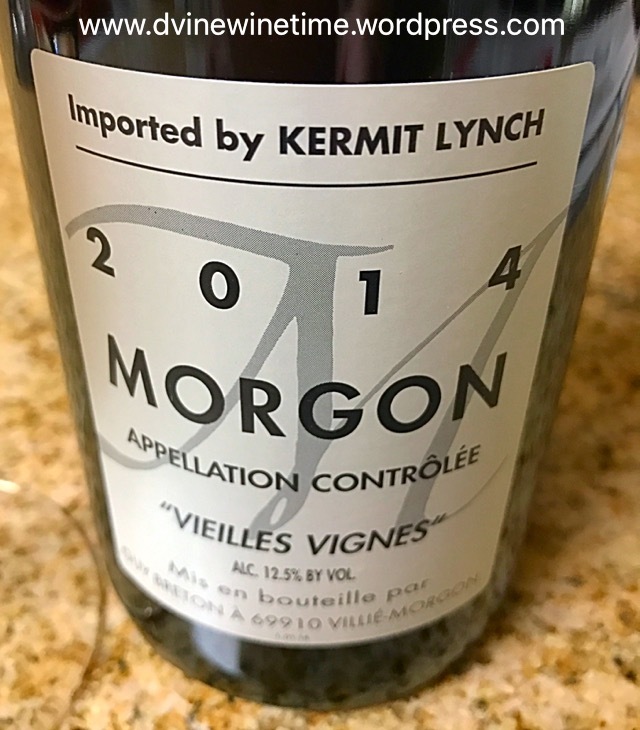 Home of the Gamay grape, bright in flavor and high in acidity; it’s a food lovers wine! 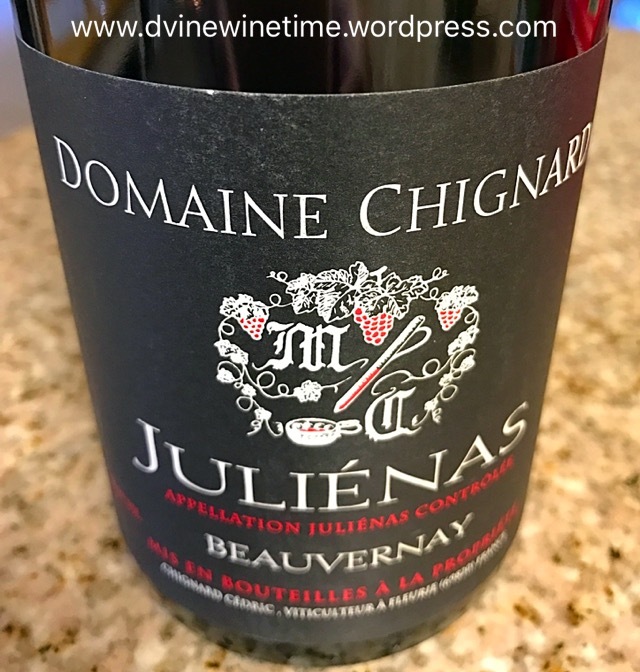 I was recently given a sample opportunity to try three different Gamay wines from Beaujolais and found them all to be incredibly delightful. A true wine lovers grape, the Gamay gives you real fruit forwardness with bright flavors and incredible acidity. Food pairing delight! The following are three great choices for anyone to buy & try…first time Gamay drinkers or wine pros alike. Dusty, earthy notes on the nose with plums and cherry fruit. Bright acidity with tart cherries, red plums and raspberries on the palate. The wine has a medium body and low tannin. Finishes, long and smooth. Simply paired with a roasted chicken, carrots and potatoes ~ it will transport you to a French bistro. Beautiful wine and great SRP of $30. Bing cherries; red plums and cedar notes on the nose. Tart cherries; burnt toast and bright acidity on the palate with a medium plus body and lightly intrigated tannins. This wine is nothing but a food/wine lovers pairing with roasted pork loin served with a tart cherry sauce and whipped parsnips. Excellent example of the Gamay grape. SRP of $22. Bright red fruits ~ plum, cherry and cranberry on the nose and a mimicked profile on the palate with the addition of floral notes. Wonderful fruit forwardness with big acidity and a mineral driven finish. 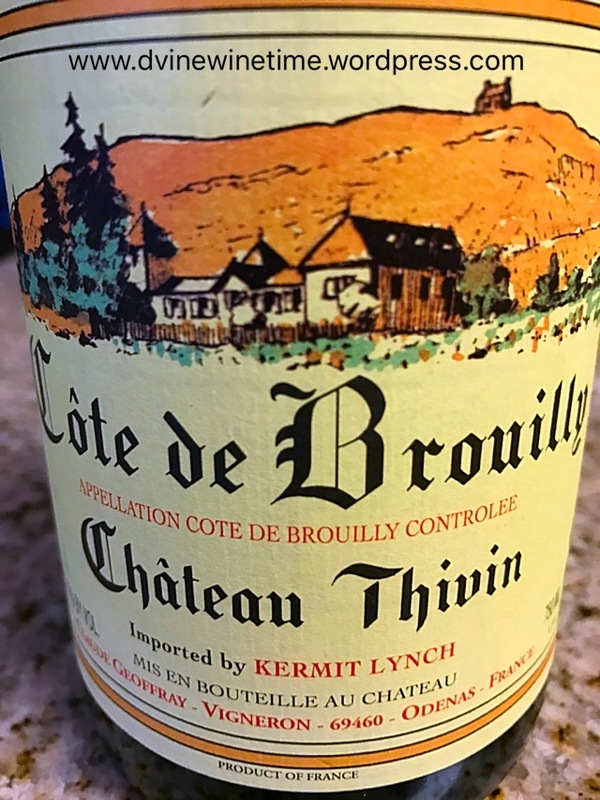 This wine is Burgundy like and amazingly intense, making it a terrific wine to pair with any roasted meat; creamy cheese or savory side dish. I definitely feel “Thanksgiving” when thinking of pairing this wine. SRP of $22.